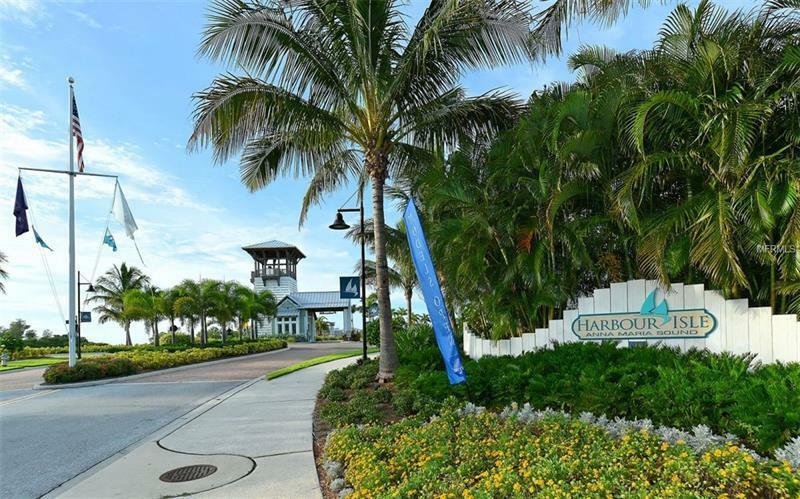 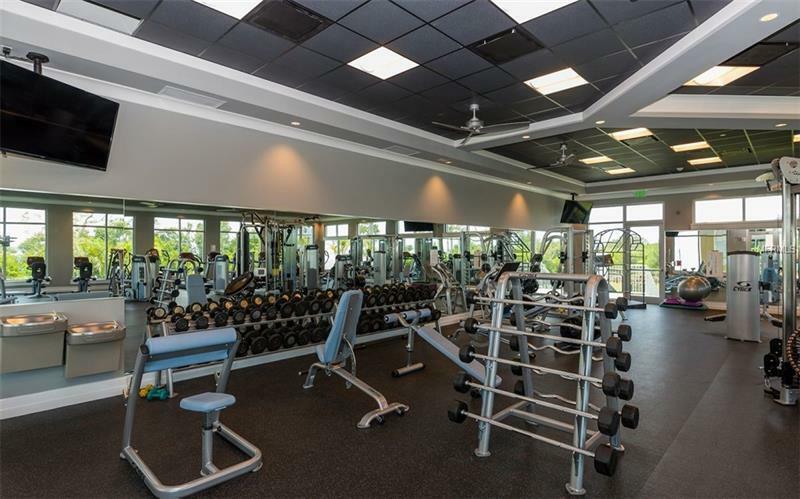 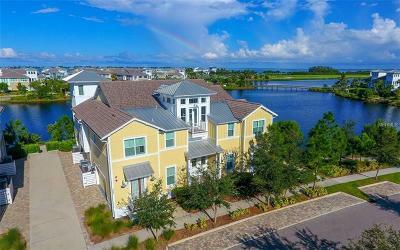 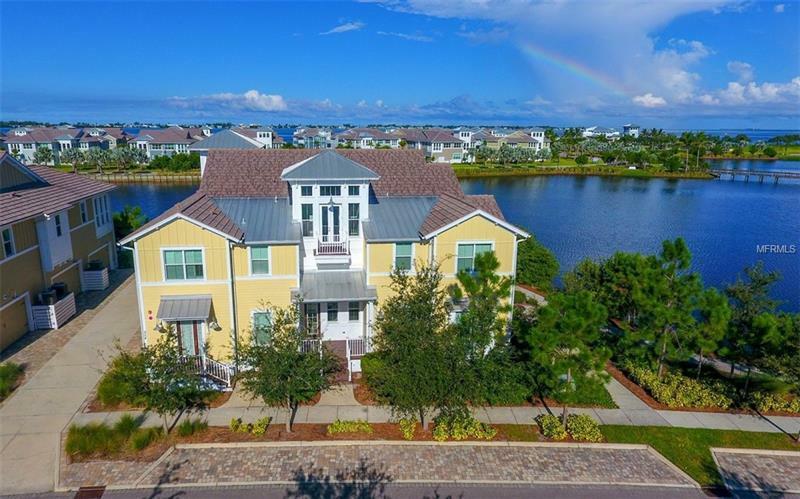 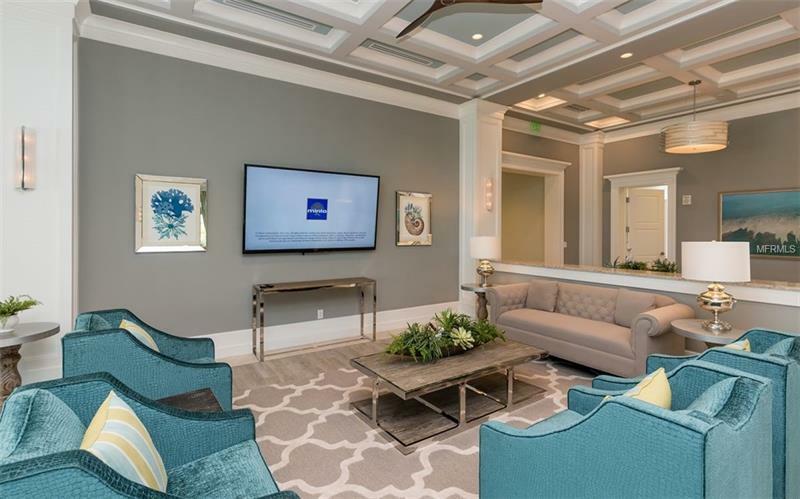 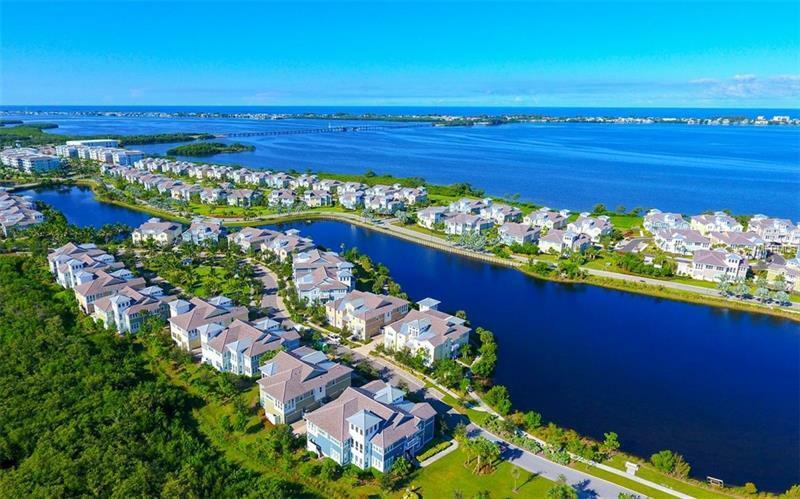 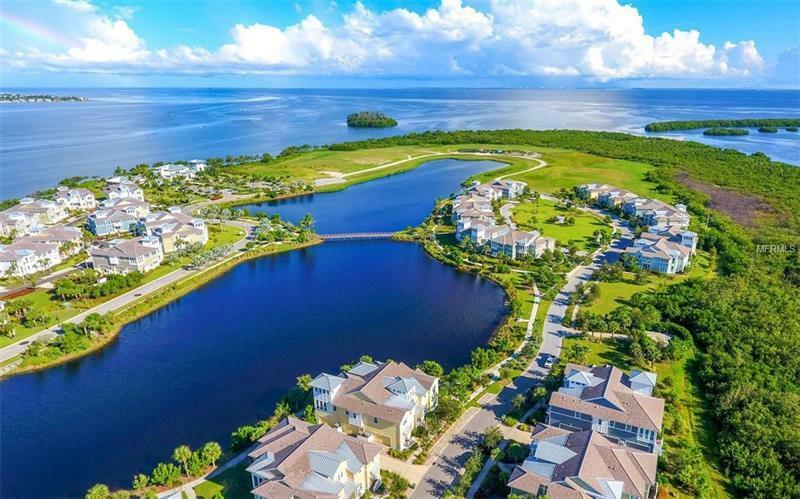 If youâre looking for an active waterfront lifestyle in a community that's close to everything from beaches to shopping, sports, and restaurants, then Harbour Isle is for you. 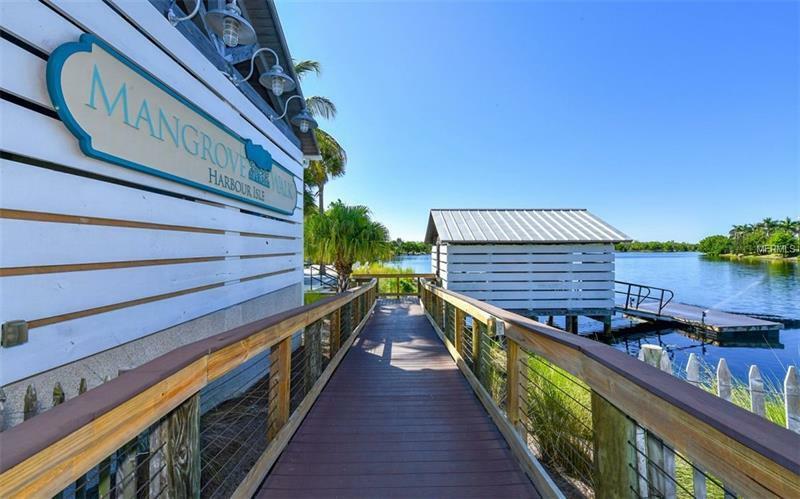 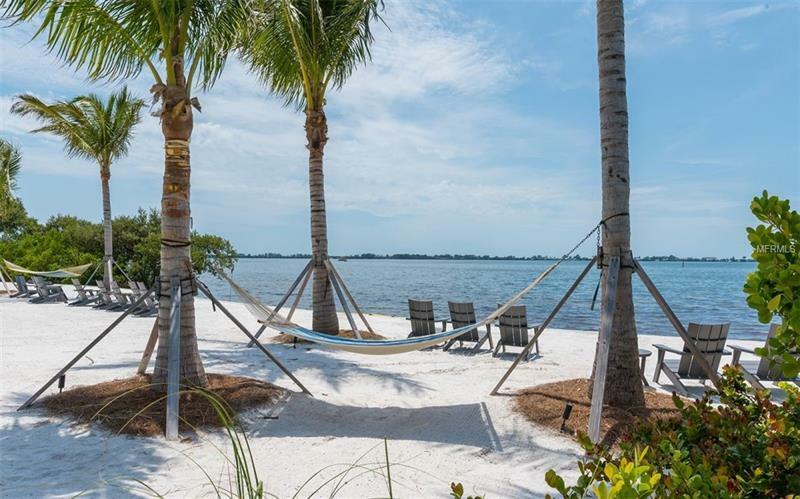 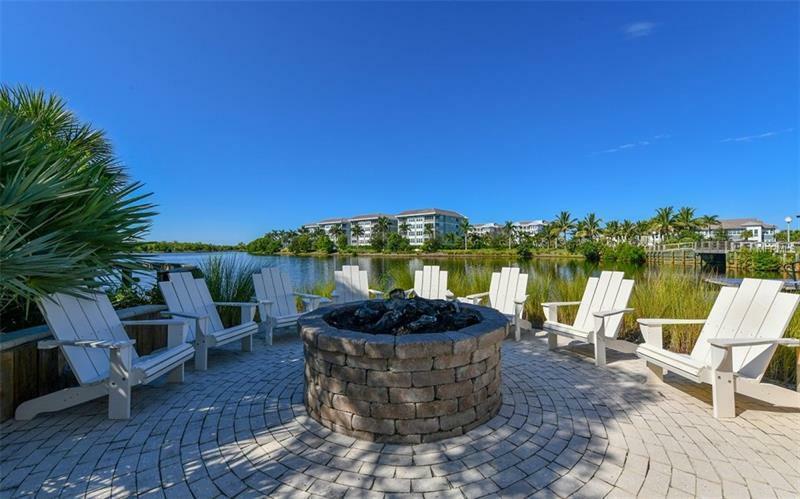 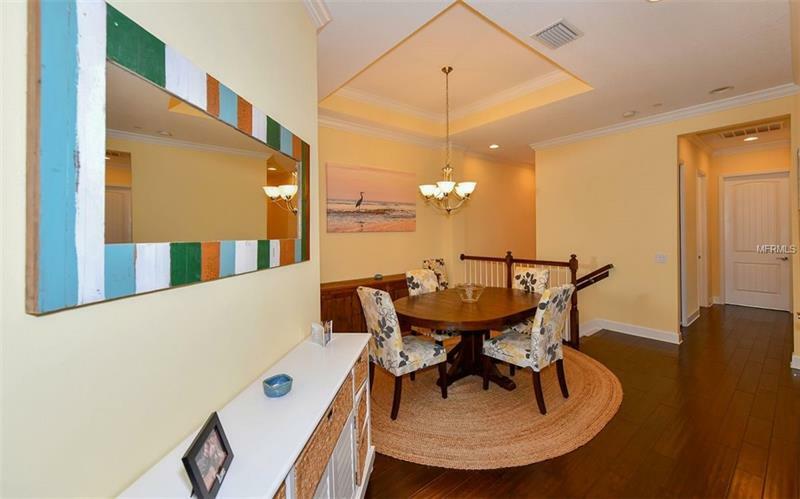 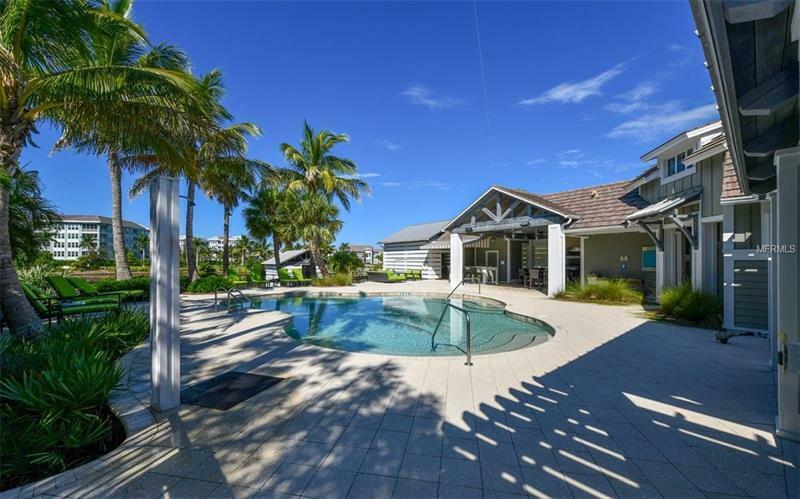 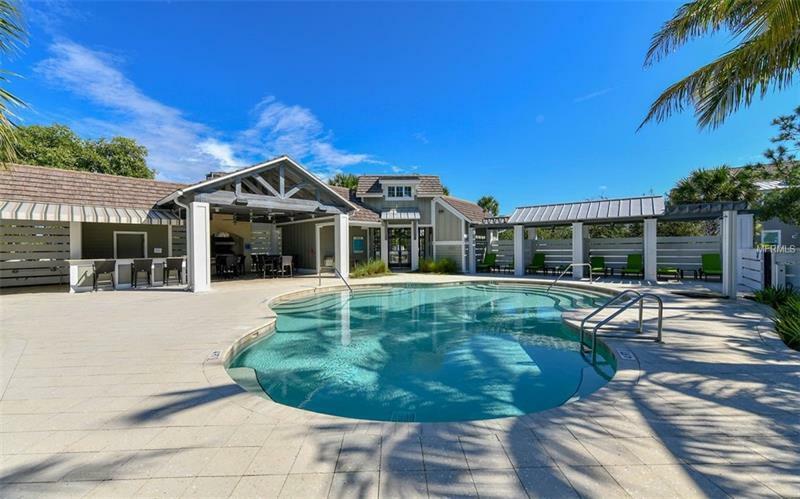 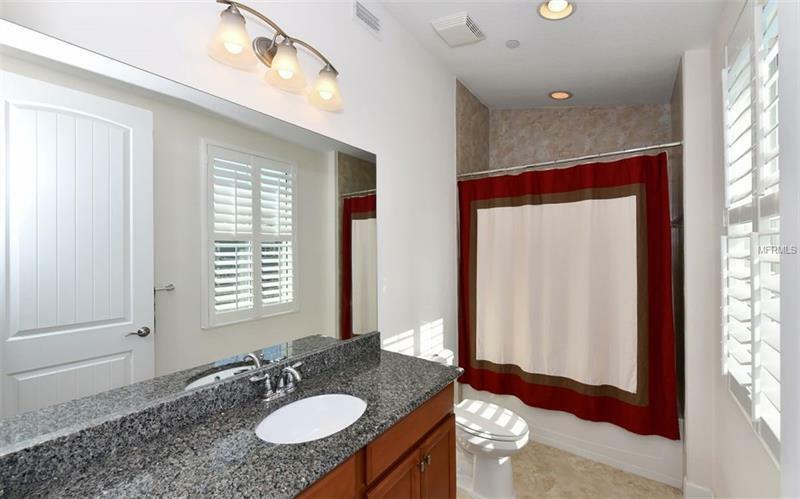 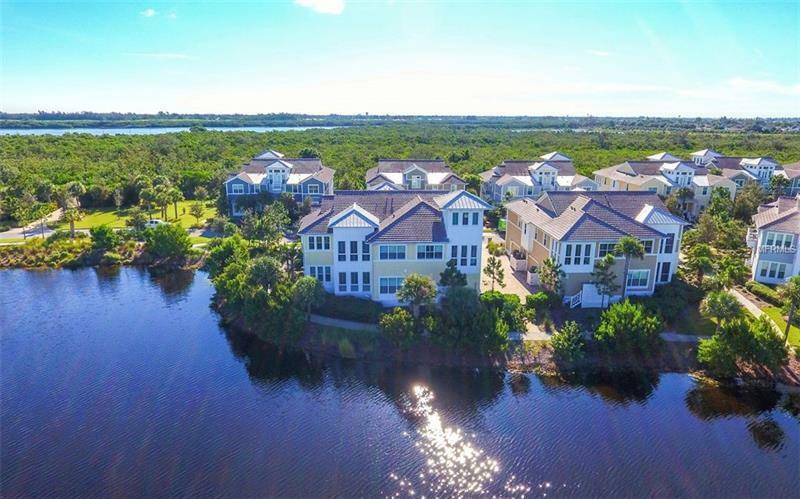 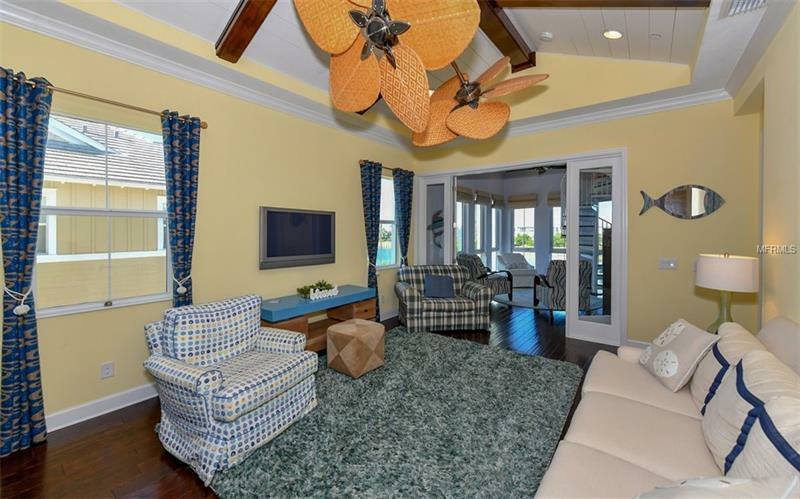 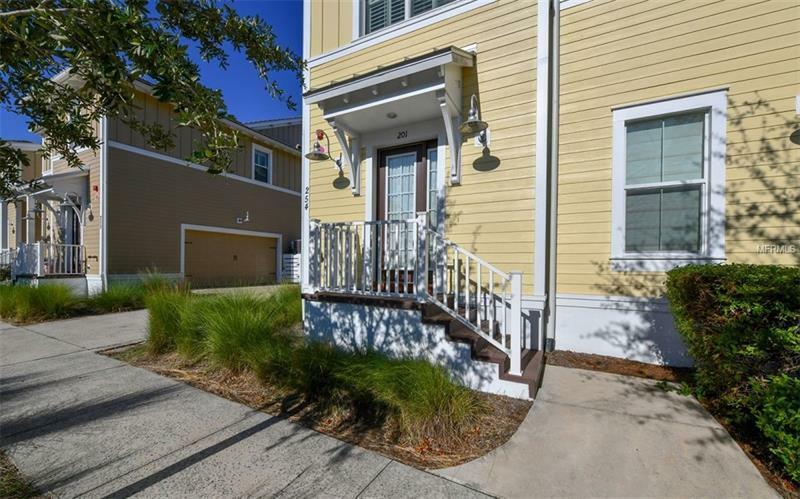 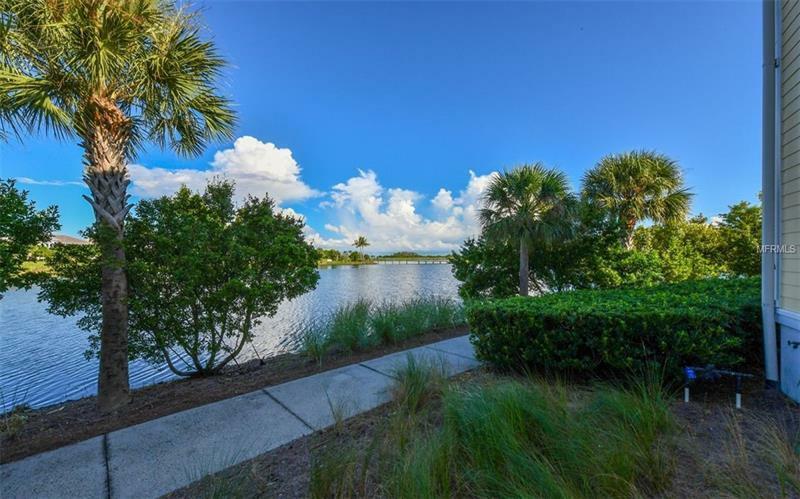 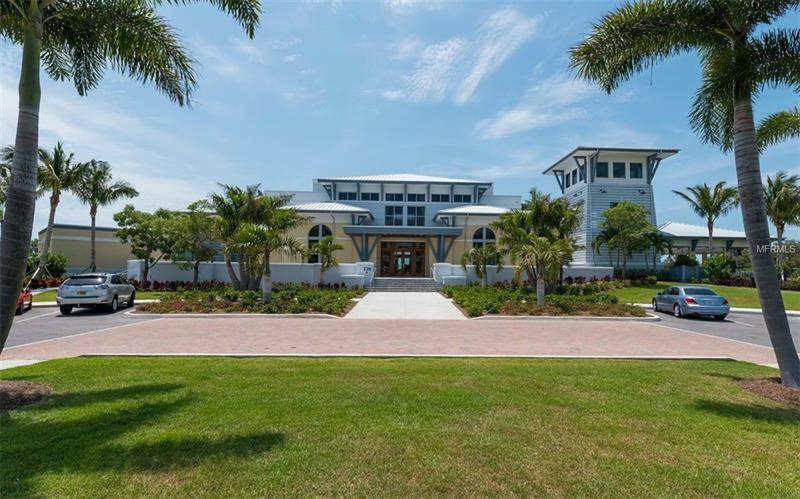 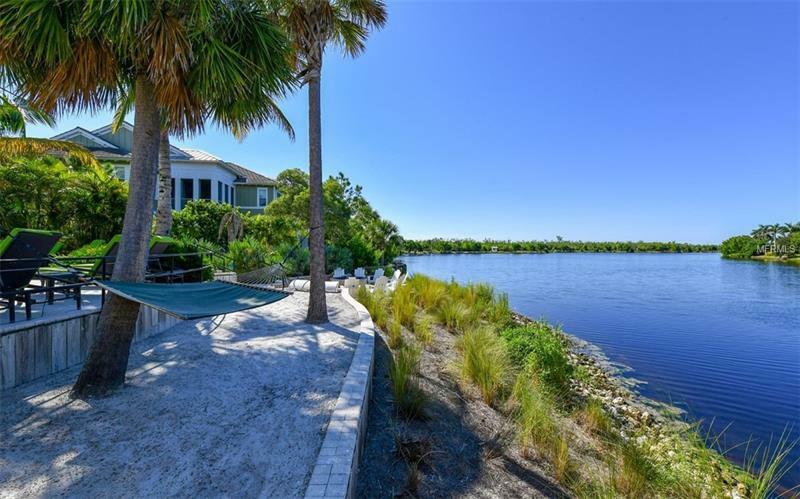 The beautifully maintained community is surrounded by nature preserves and located at the base of the SR 64 bridge leading to Anna Maria Island, less than 2 miles from a public beach. 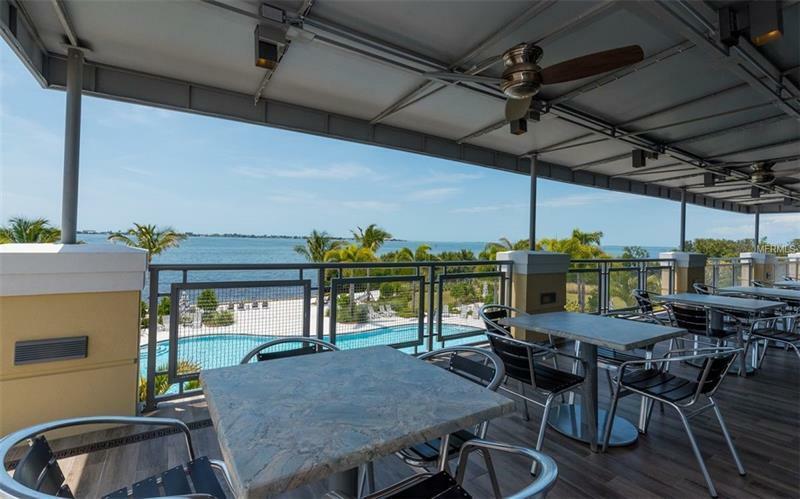 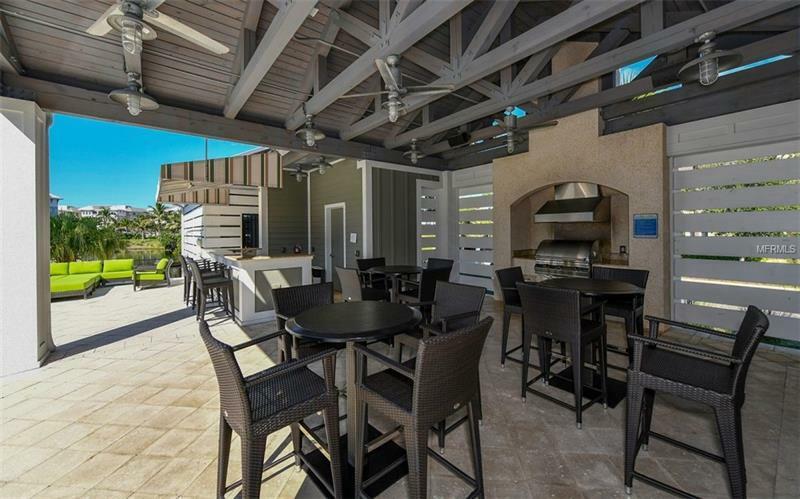 The community-owned Beach Club sits on the west shore facing Tampa Bay and Anna Maria Island. 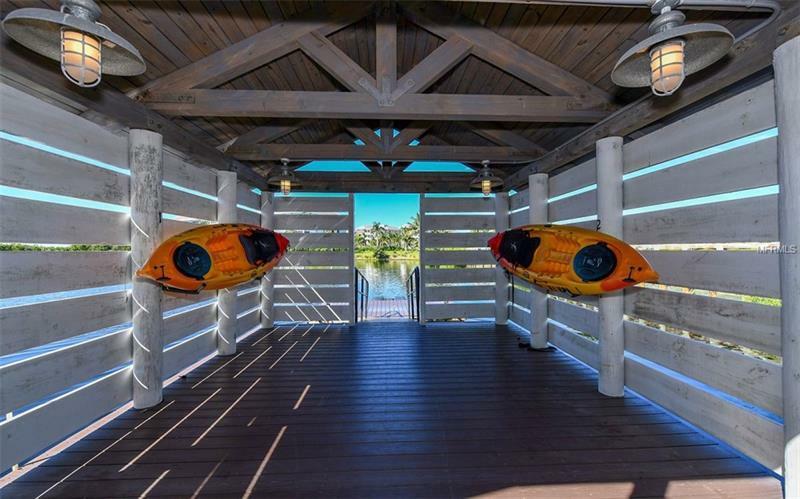 The Beach Club features a resort style heated pool, outdoor pavilion, a man made beach, kayak launch, clubhouse/bar, fitness center and more. 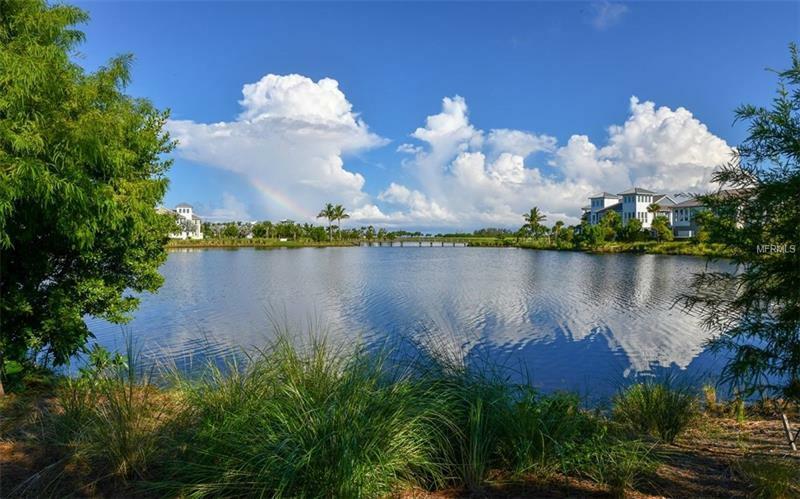 There are miles of nature walks in and around the community. 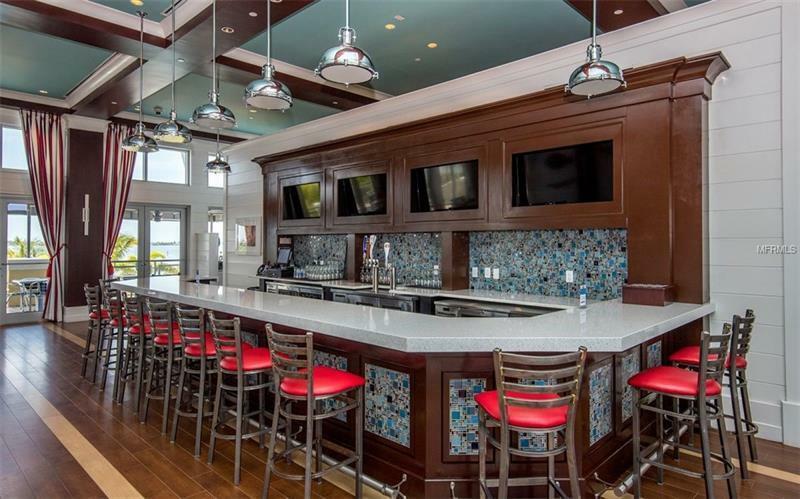 The marina and dry dock open this fall. 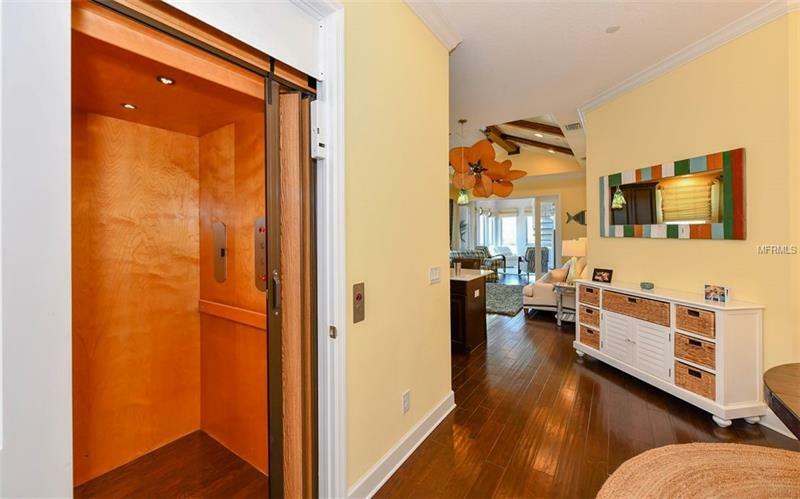 The home is the Andros Grande plan which features a ground floor foyer with an elevator up to the main living area on the second floor. 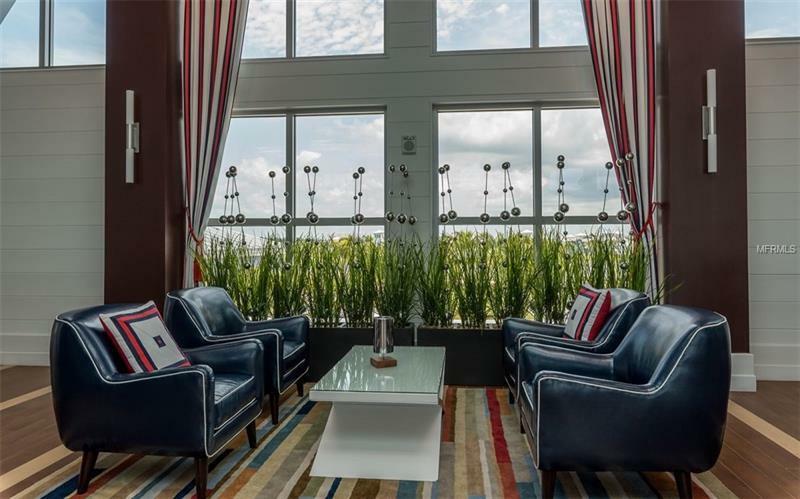 A spiral stair case in sunroom leads to the 3rd floor observatory with glimpses Tampa Bay and the Sunshine Skyway. 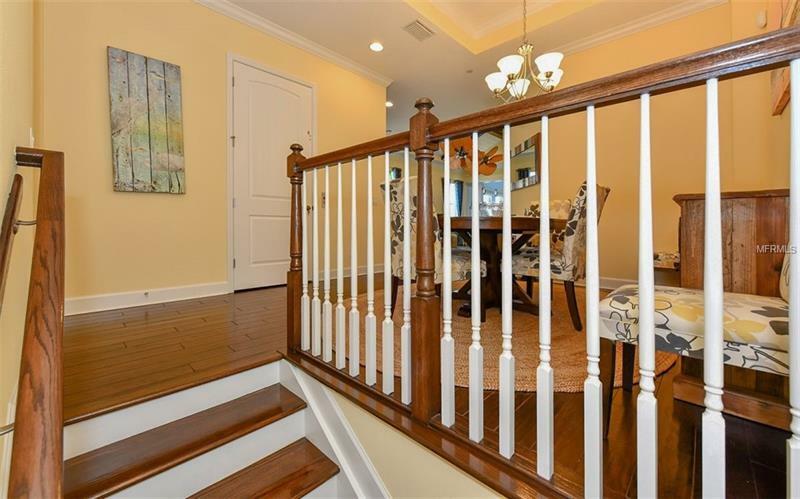 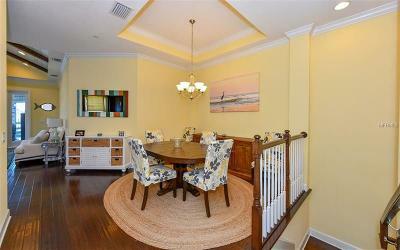 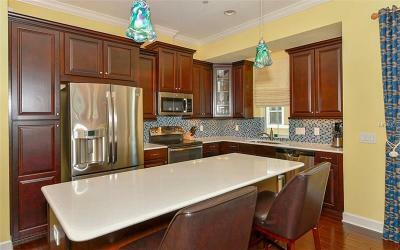 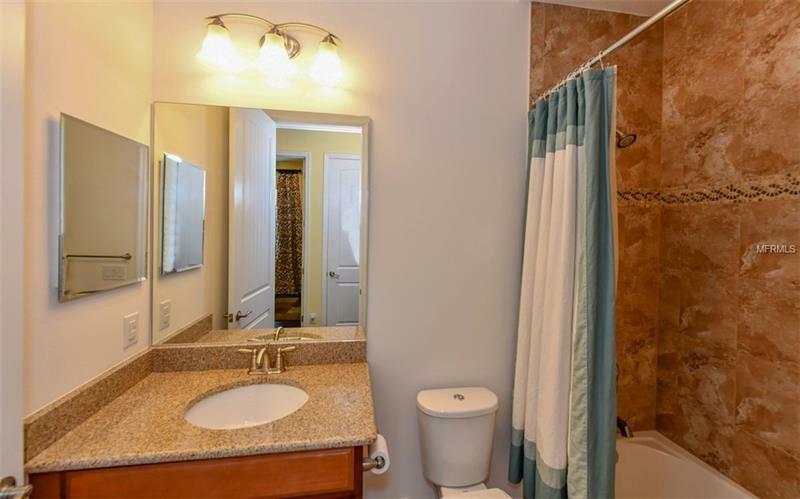 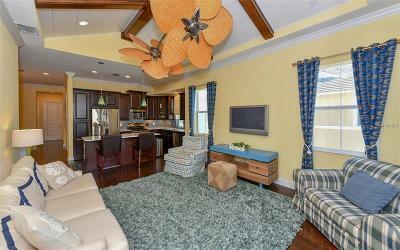 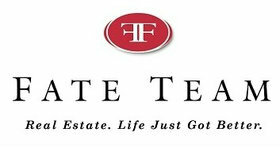 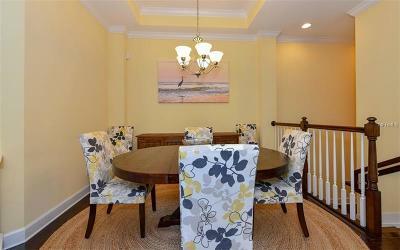 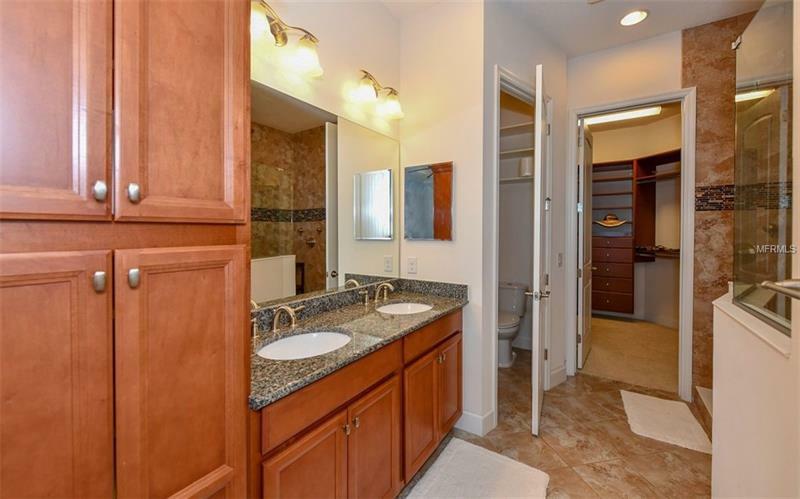 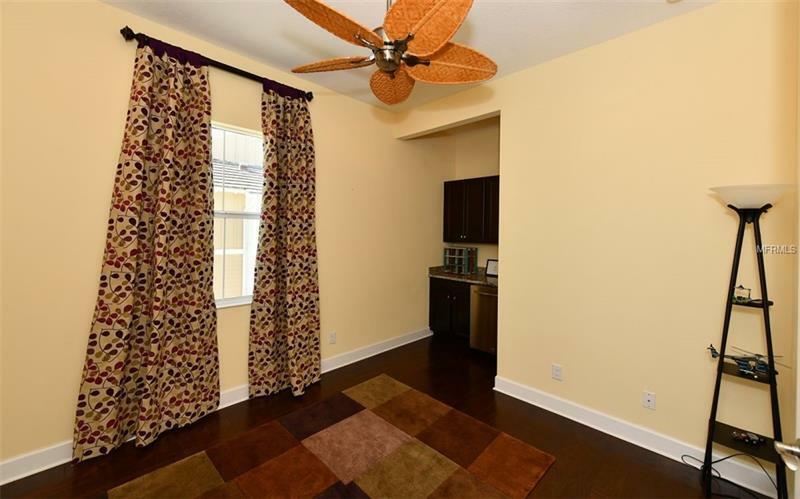 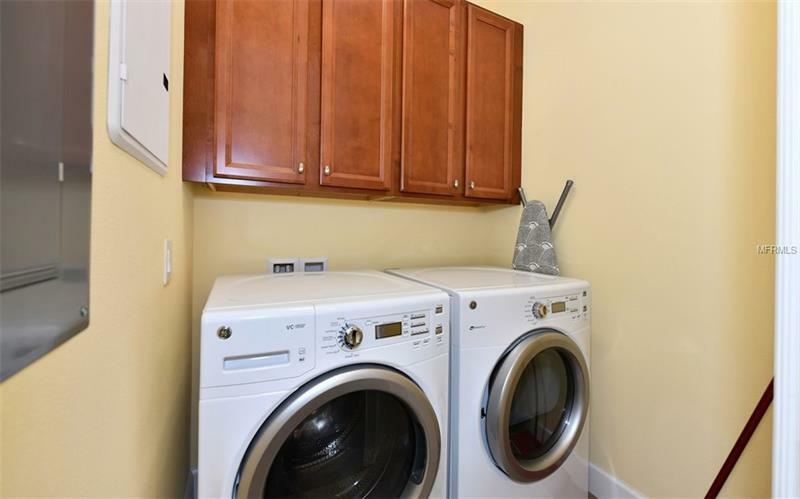 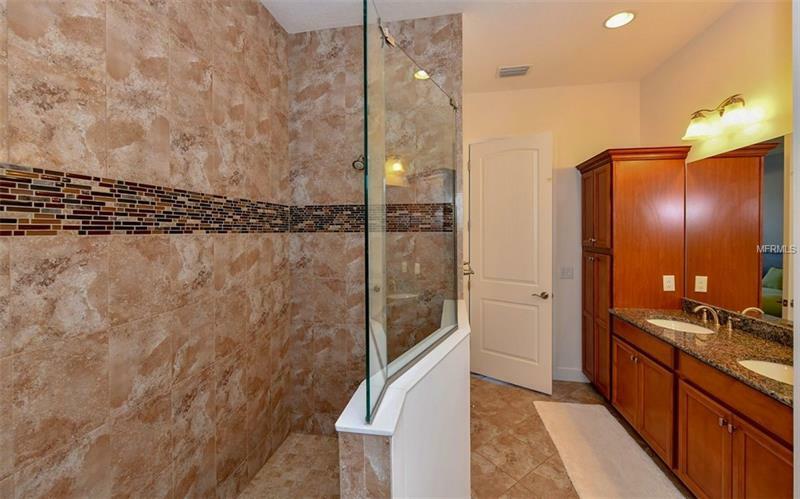 There are tile, floors in 3 baths, carpet in the bedrooms and wood floors everywhere else. 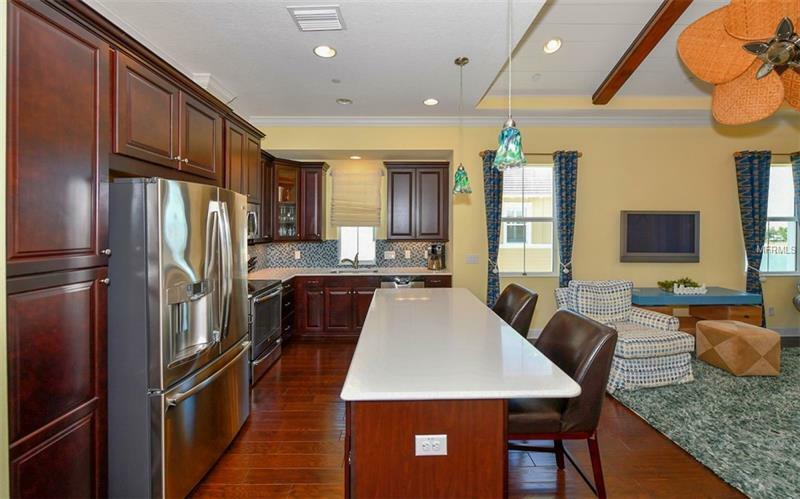 The kitchen has wood cabinets, stone counters, stainless steel appliances and an island breakfast bar that separates the kitchen from the living room. 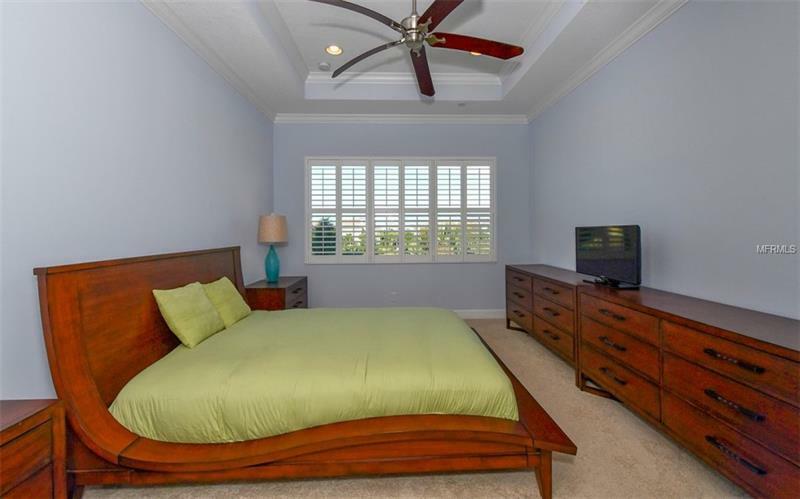 Most rooms have crown molding and ceiling fans. 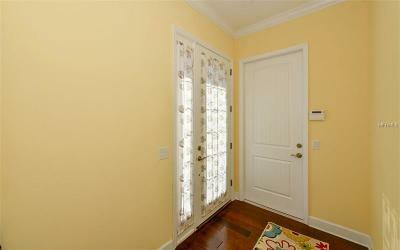 There are plantation shutter in the bedrooms. 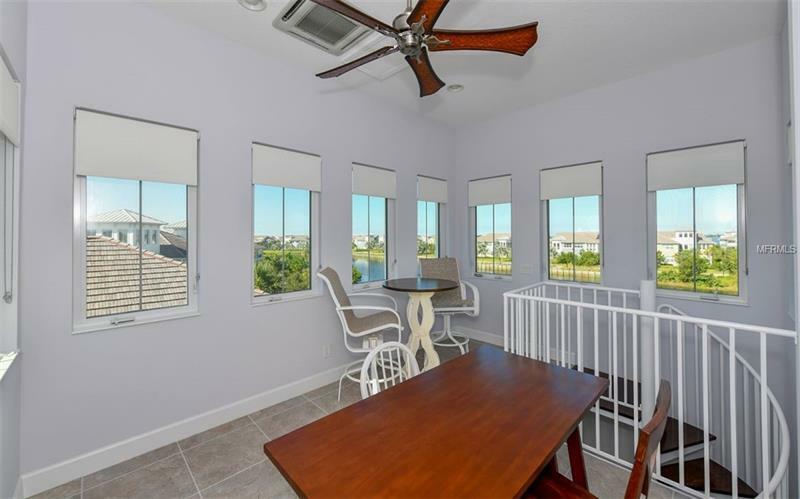 The lake behind the home makes for a great view from sunroom. 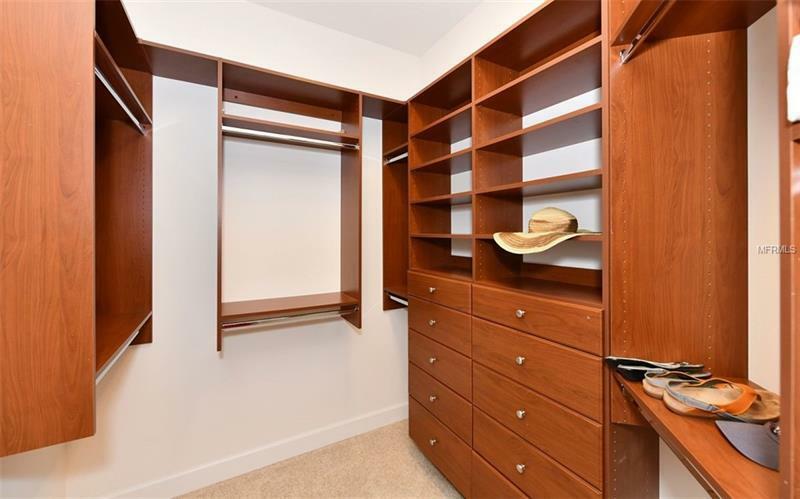 The 2 car garage has a 12' ceiling for extra storage opportunities. Most furniture included.